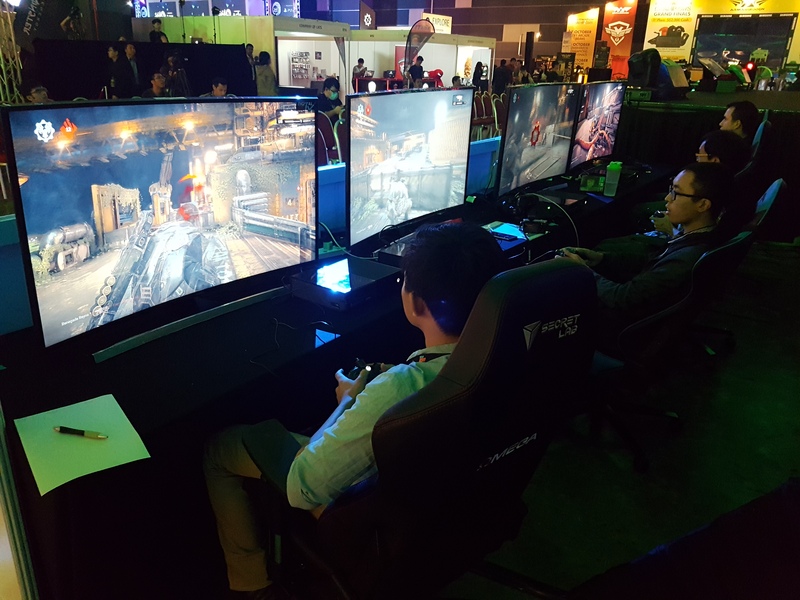 Our nerves were tinkling as we stepped into GameStart 2016 for our hands-on review, this took place in Singapore’s Suntec Convention Centre over a three-day period from the 7-10 October and what a weekend it was. Tech Storm was there as GameStart 2016’s supporting Media Partner for the second year running and the event did not disappoint 20,000 game lovers who visited the event. Gamers, cosplayers and tech fans packed into the convention hall eager to try out games not yet released such as Gears of War 4 and Final Fantasy 15, show off elaborate costumes that took hours to create or even check out the latest in gaming technology. 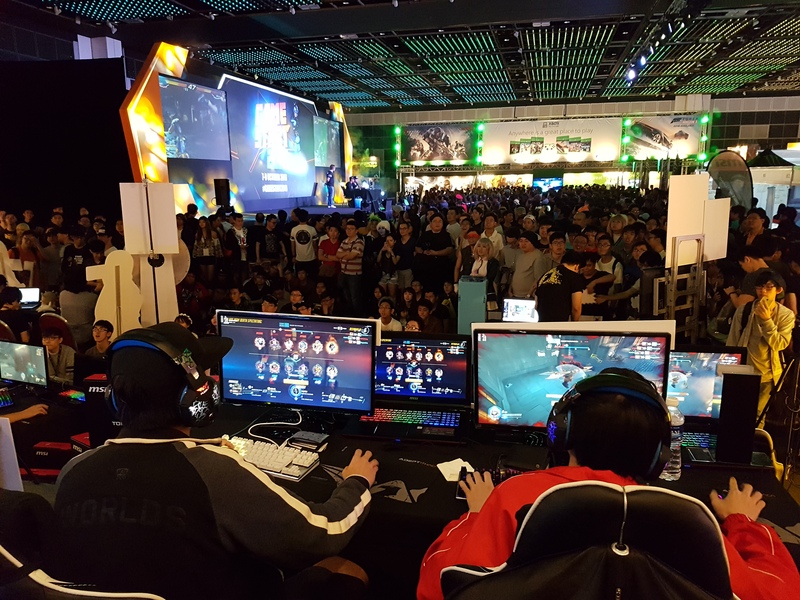 E-Sports also had a spotlight with South-East Asia’s very first Street Fighter tournament hosted by Sony and an Overwatch tournament hosted by Armageddon with teams competing for thousands of dollars. Tech Storm also observed the ways that the gaming industry has taken advantage of the advancement in technology to create compelling game experiences and to change the way that we interact with games. Stifled, a game created Singaporean developers Gattai Games uses echo-location, virtual reality and voice to create an immersive, terrifying experience where the environment and enemies around you are revealed only when you make noises such as your footfalls or even your screams. Naturally, enemies are also quicker to locate you based on how much noise you make. This creates an incredibly tense experience where you balance decisions on a knife’s edge such as, “I need to find my way out, but I’ve made too much noise and I know they are almost on me.” Stifled has been greenlit by the Steam community and should be available on Steam Early Access soon. Daylight Studios alongside Ubisoft, The Gentlebros and Digipen (Singapore). Took to the stage to talk about games development as a Start-up, why they avoided joining large gaming companies and how gratifying it was to see their struggles, hard-work and passion paying off with great sales and reviews on by gaming personalities and gamers alike. 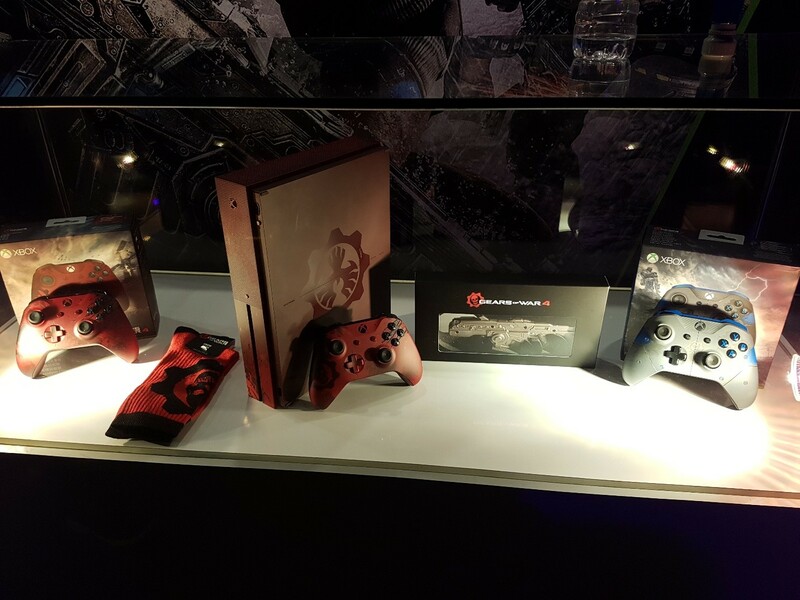 Gaming fans had the opportunity to test out highly anticipated upcoming titles from huge franchises such as Gears of War 4 and Final Fantasy 15 at GameStart. 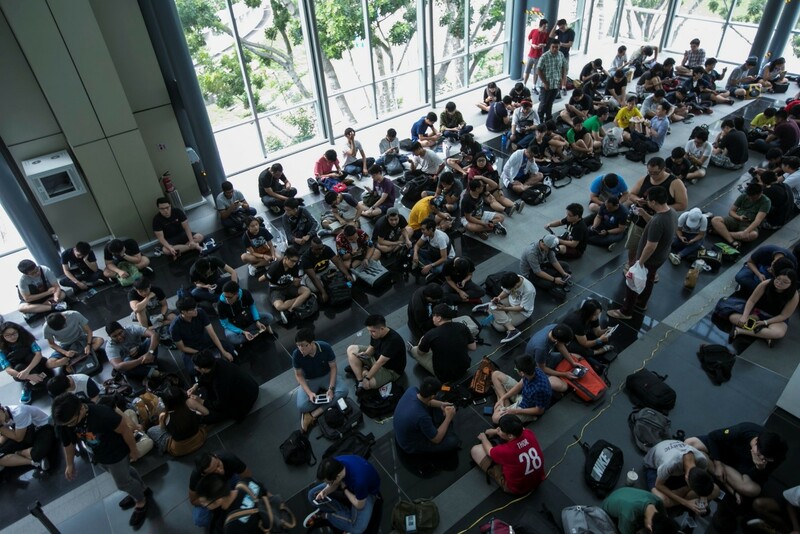 Across all 3 days, there were crowds waiting in line to get a taste of these games before becoming available to the public. Xbox held a tournament pitting teams against each other in a best of 3 where the winners walk away with full copies of Gears of War 4 and there was no shortage of sign-ups. Final Fantasy 15 had a perpetual crowd around the two Playstation 4s set-up by Sony to the point where foot traffic slowed and I have to admit to spending some time there myself. Street-fighter is one of the most revered and recognizable games available in any e-sports competition where mechanical skill and knowledge allied with almost inhuman reaction times decide who the winner is. For the first time in South-East Asia, Sony hosted a major street-fighter tournament. Overwatch, a massively popular team based First Person Shooter (FPS) created by Blizzard Entertainment, also took to the stage with skilled teams battling it out for prize and prestige. It is no secret that games are very quick to take advantage of new technology such as Augmented Reality, Virtual Reality and Motion sensors such as Microsoft’s Kinect. But what is interesting is how technology, companies and even education are exploring gamification as a concept and how it can be applied to solve real problems in the world or even improve the way things are done. Examples can be found in universities awarding points based on merit as opposed to taking away points for every mistake which has been found to be a morale loss and demotivational. Businesses such as Samsung nation which rewards loyalty and engagement, The U.S army utilizing the game America’s Army for recruit are examples of how businesses are also turning to gamification.